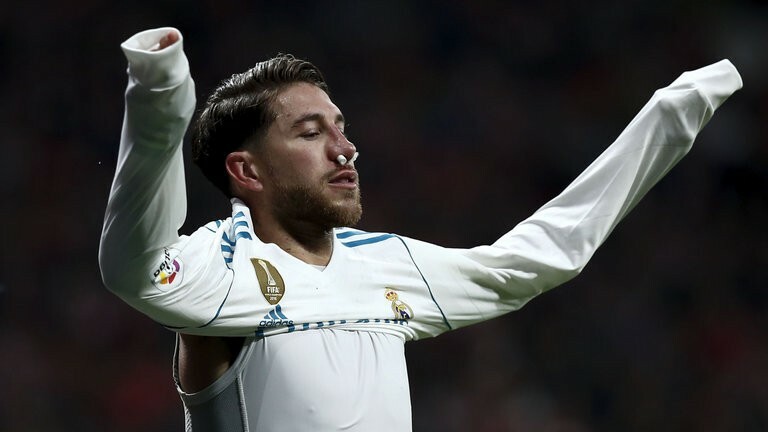 Sergio Ramos, the Real Madrid captain, has insisted that the team will keep battling for the title despite their disappointing defeat to Barcelona last weekend. 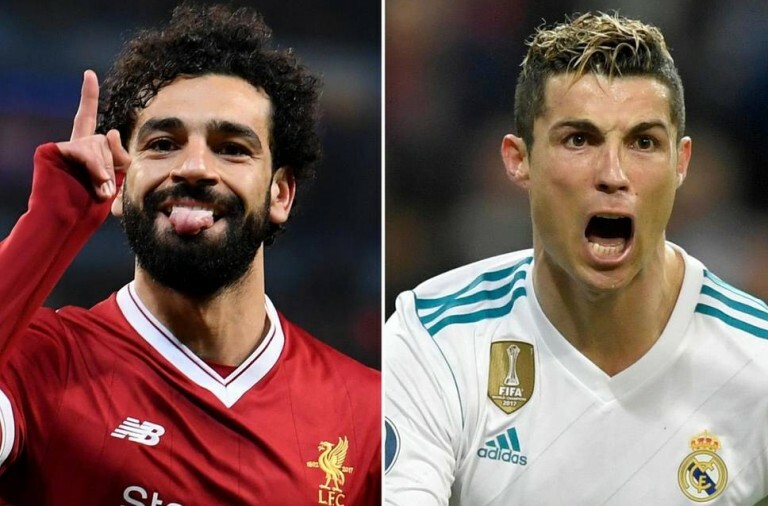 The team are now 14 points behind the league leaders and Ramos has admitted that it is unlikely they will retain their title. However, he pointed out that it wasn’t impossible and that the team can still be proud of having won five trophies this calendar year. Together we will do it. He also refused to criticise coach Zinedine Zidane’s decision to start Mateo Kovacic in midfield instead of Iscor or the Croatian’s mistake which led to the game’s opening goal.